Diving in with Quicksilver Dive - Licenced for Thrills! Congratulations to Adam Maroske on taking the helm as our new Group Director Sales. 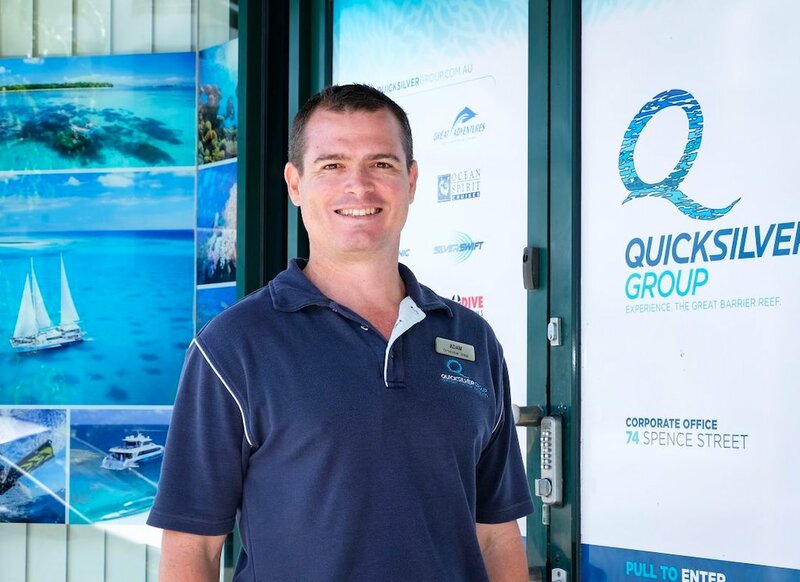 Adam commenced with Quicksilver 13 years ago and previously held the position of Group Sales Manager. “I look forward to working with a dynamic sales team along with new challenges and opportunities for the Quicksilver Group as we move into 2018,” said Adam.